Bryce Harper has joined the exclusive club of D.C. athletes to grace the cover of Sports Illustrated in the last three years. 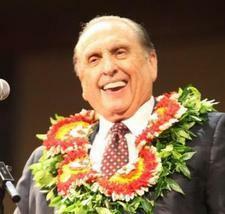 His company includes Stephen Strasburg and Robert Griffin III — a small but mighty cadre. 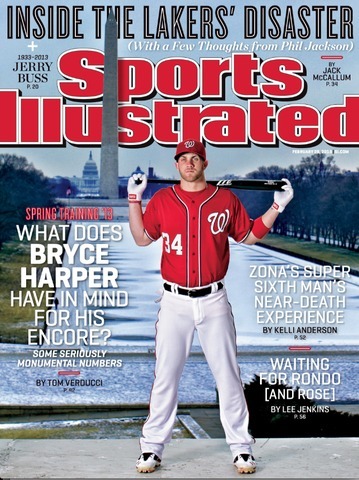 It’s Harper’s first SI cover as a pro (he also appeared on it as a 16-year old, with a headline that called him “the most exciting prodigy since LeBron”) and he’s only the second Nats player ever to receive the honor solo. 50,000 Come to MLB Stadium to Hear President Nelson Share Vital Message to Those "on Both Sides of the Veil"